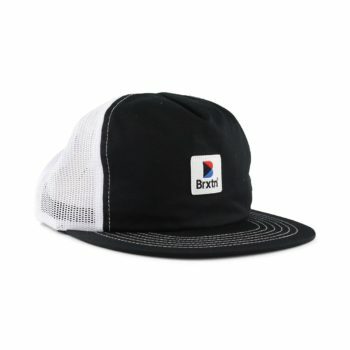 The Brixton Grade mesh back adjustable hat is a classic trucker cap made from a poly-cotton twill fabric and features a snap closure on the back. 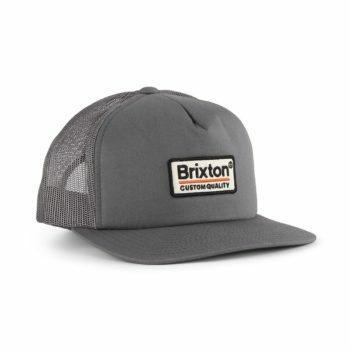 The Brixton Wheeler mesh back adjustable hat is a classic trucker cap made from a poly-cotton twill fabric and features a snap closure on the back. 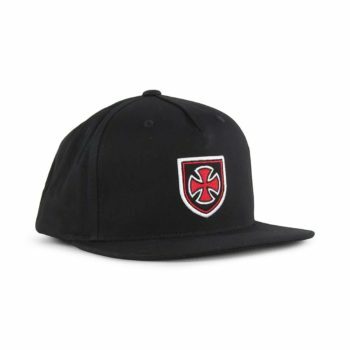 The Brixton Palmer mesh back adjustable hat is a classic flat brim hat made from a poly-cotton twill fabric and features a snap closure on the back and Palmer logo patch detail on the front. Classic 5-panel, medium crown construction. Embroidered Patch label details on the front panel. 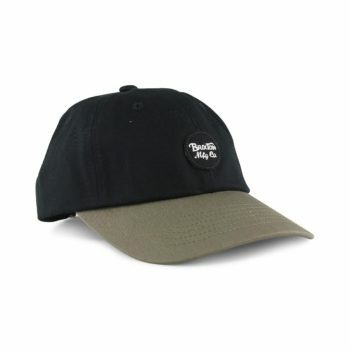 Flat peaked brim, and a breathable mesh back. Adjustable snap fastening to the rear. The Brixton Oath 3 snapback adjustable hat is a classic flat brim hat made from a poly-cotton twill fabric and features a snap closure on the back. 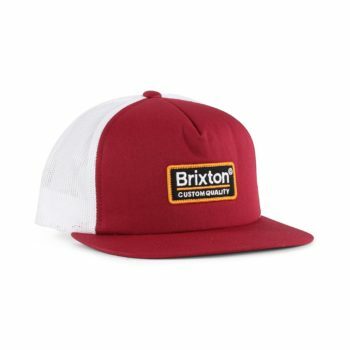 The Brixton Jolt Snapback is a classic cut-and-sew, flat brim cap and features a snap closure on the back. Made from 80% Acrylic / 20% Wool. 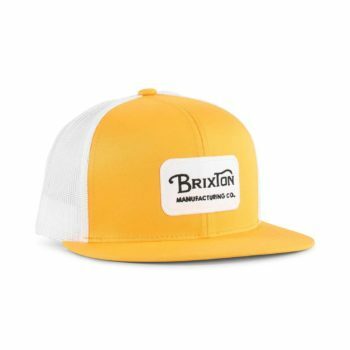 The Brixton Brood Snap Cap is a classically styled, eight-panel, cut-and-sew cap that completes any look with a classic aesthetic. 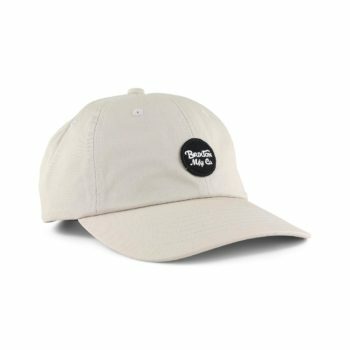 Cut-and-sew snap cap with a custom lining inside. Part of Brixton's heritage collection. 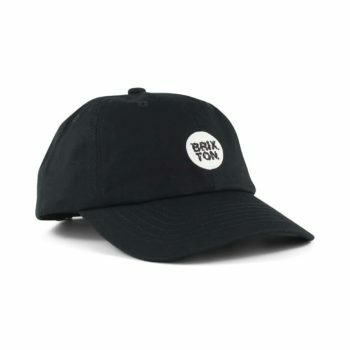 Brixton branded metal shield detail towards the rear of the cap. Made from 55% linen and 45% cotton fabric. 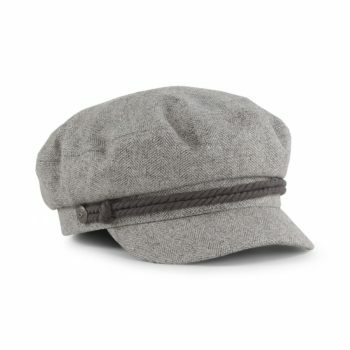 Sizing: Small: 7 standard hat size, 56cm, 22", Medium: 7 1/4 standard hat size, 58cm, 22 4/5", Large: 7 1/2 standard hat size, 60cm, 23 3/5". The Brixton Fiddler cap is a classic styled cap, with a heritage aesthetic. Cut-and-sew fisherman cap with a custom lining inside. 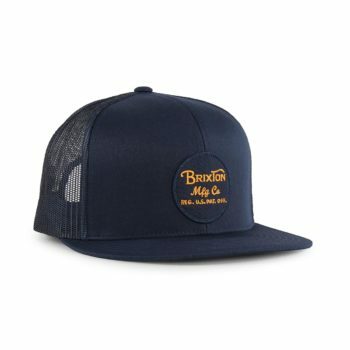 The Stowell mesh back adjustable hat from Brixton is a classic trucker cap made from a poly cotton twill fabric and features a snap closure on the back. 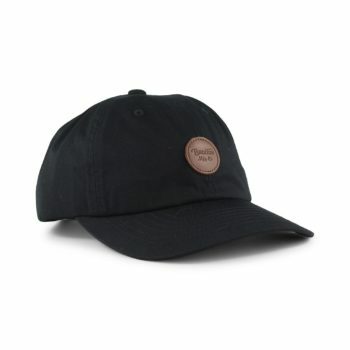 The Wheeler 6 panel adjustable hat from Brixton is a classic curved brim hat made from a cotton twill fabric and features a snap closure on the back. 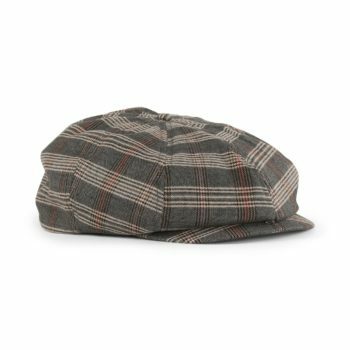 The Glasgow 6 panel adjustable hat from Brixton is a classic curved brim hat made from a cotton twill fabric and features a snap closure on the back.